Newly launched eGifter points program provides 3% rewards on purchases made with bitcoin, litcoin and dogecoin. 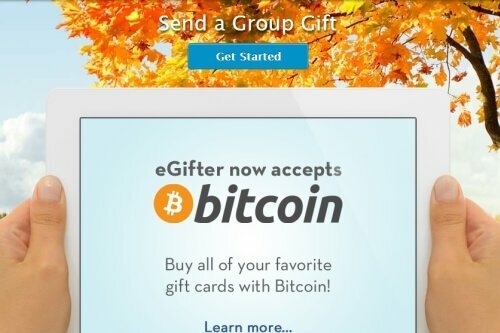 Popular electronic gift cards provider eGifter has launched a rewards program for the customers who want to pay with bitcoin. 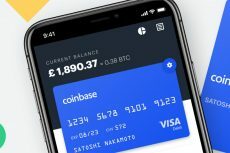 The program offers a 3% discount for gift card purchases made in the cryptocurrency. 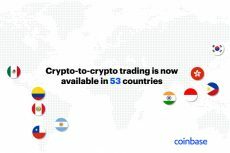 In addition, the company has partnered with GoCoin, which will enable eGifter to accept additional digital currencies like dogecoin and litecoin. Customers, who are utilizing eGifter to buy electronic gift cards, will be offered 3% back for each dollar they spent. 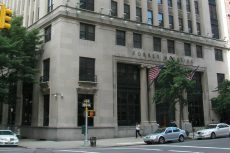 The percentage will be then returned in the form of points, which can be used for making purchases. Co-founder and CEO of eGifter, Tyler Roye, plans to increase the usage of the program. 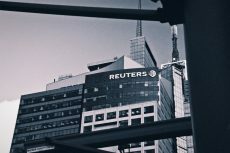 He intends to support its loyal and dedicated customers by providing them with points for the purchases on eGifter, which can be used in combination with other methods of payment. Merchants globally admit that bitcoin, as well as other digital currencies, can provide money savings. Moreover, there are fewer fees and risks for buyers. After the payment is made, customers can accelerate payment confirmation by including a small transaction fee. When the payment is implemented with credit cards, merchants get charged with a significant per-transaction fee. Another program, dubbed Coin for Coffee, approves the fact that the digital currencies provide cost savings. The program enables its users to buy Starbucks drinks with a discount. The leftover money would are returned to the buyer after each transaction. Mobile gift card provider Gyft also offers similar rewards system. The program provides 3% back on gift card purchases in the form of points. eGifter points program is also applied to the customers who make purchases with PayPal and credit cards. PayPal users will receive a 2% discount, while credit cards users will get a 1% discount. eGifter, which was founded in 2011, started to use Coinbase for bitcoin payments in September, 2013. The company has mobile applications for gift card transactions in Google Play Store and in Apple App Store. At the end of 2013, eGifter received a USD 2.2 million in venture capital funding. The gift card provider offers about 150 electronic gift cards for online and brick-and-mortar shops. The big retailers include Amazon.com, Home Depot, Gap, Lowes, JC Penney, along with such restaurant chains like Chili’s and Domino’s Pizza. eGifter allows these brands to test bitcoin without accepting it directly. Moreover, the customers can acquire eGifter gift cards at eGifter.com to buy another gift cards.